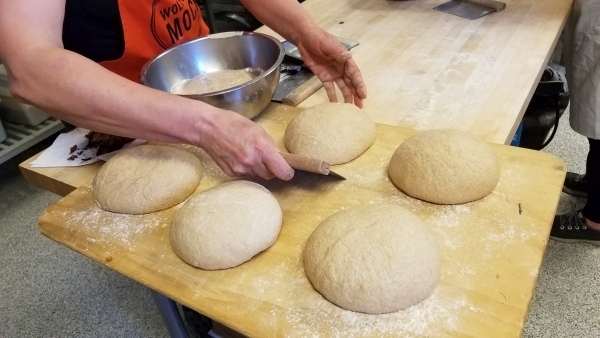 I attended the Grain to Bread Workshop at the Seattle Culinary Academy in Seattle on June 1st and 2nd 2018. It was a wonderful experience. Mockmill and the Seattle Culinary Academy sponsored the event with Guy Frenkel, Andrew Ross and Will Grant giving demonstrations. 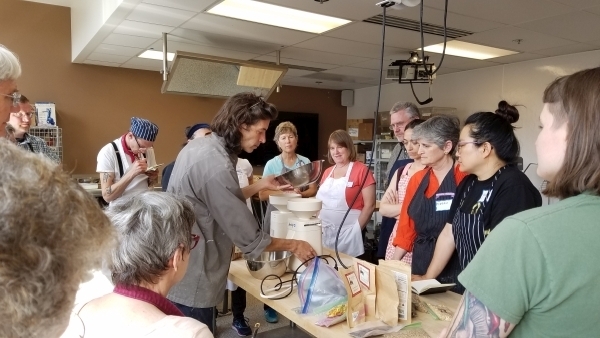 Paul Lebeau instructed us on grain milling using the famous Mockmill grain mill. Katherine Weaver Kehrli, dean of Seattle Culinary Academy was our lovely gracious hostess for the event. 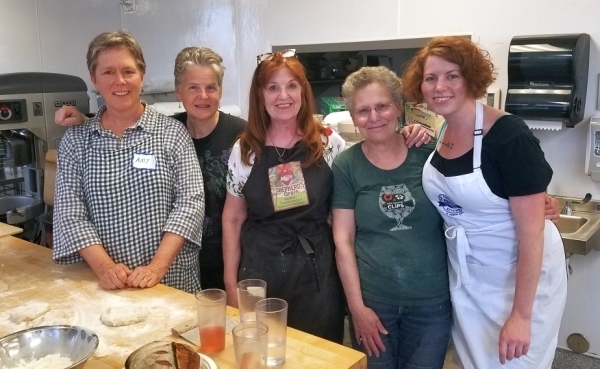 Here are some of the videos of the workshop, there are more videos covering the pizza demonstration by Will Grant HERE. 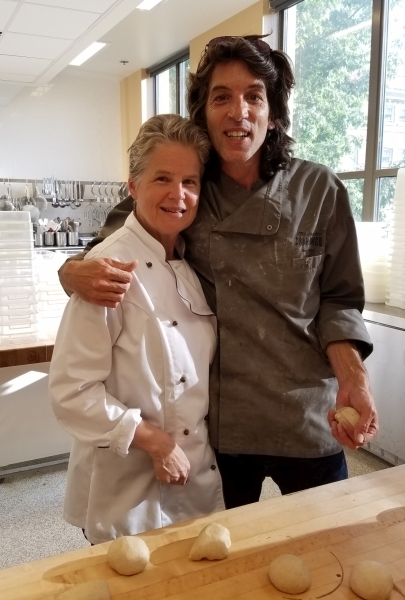 Guy Frenkel is one of our Instructors here on The Baking Network you can also find him on Instagram @Ceorbreads where you can view his world renown breads.